With the theme ‘Connect With Respect’ – this year’s Childnet film competition invited children and young people to think about how we can all make a positive difference online and create a film resource to deliver their messages. The Film Competition 2018 was the biggest yet, with over 200 entries from schools, colleges and youth groups across the UK. Separated into age relevant categories for Primary and Secondary schools, the 1st, 2nd and 3rd place winning films have been made available by Childnet to be used and shared as resources to educate and raise awareness about online safety. 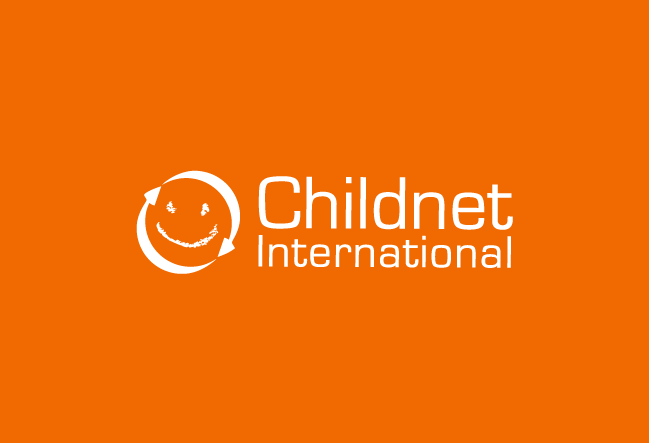 Access the films, along with more information and internet safety resources provided by Childnet, via the relevant button below.commission do.